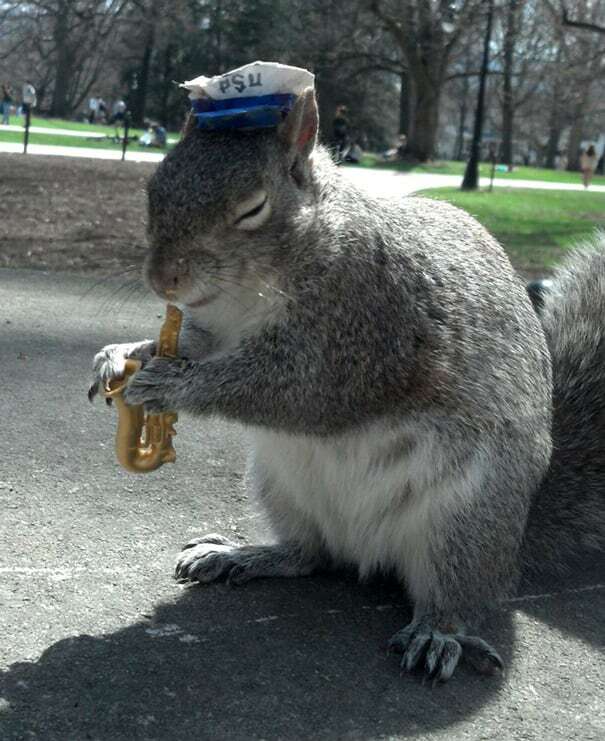 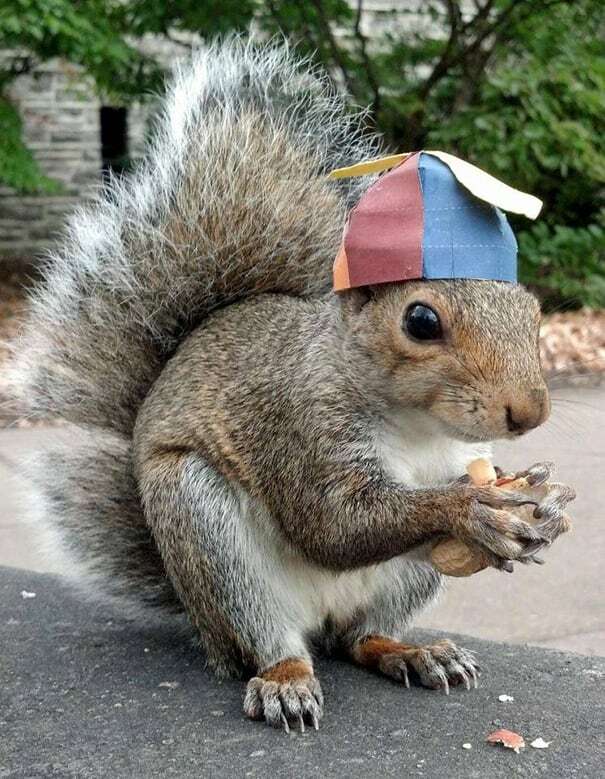 Mary Krupa has made a name for herself at Penn State as the “Squirrel Whisperer.” Krupa, who will be entering her Senior year this fall, realized that individual squirrels allowed her to feed and pet them when she first came to the university. 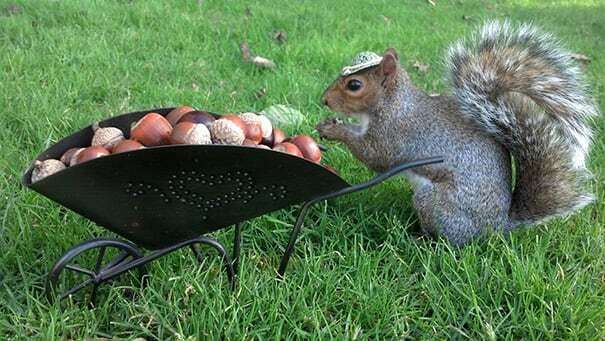 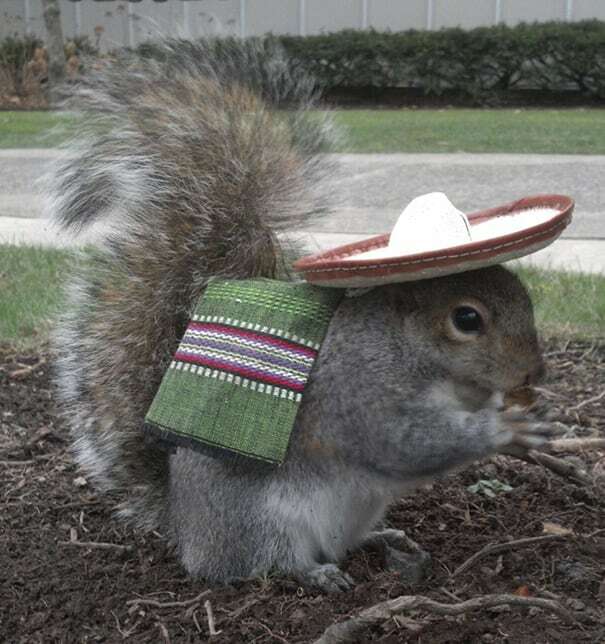 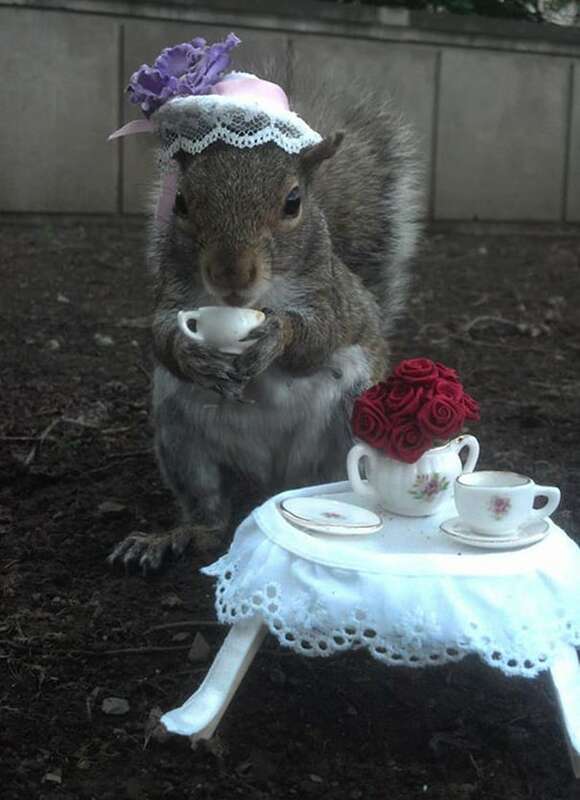 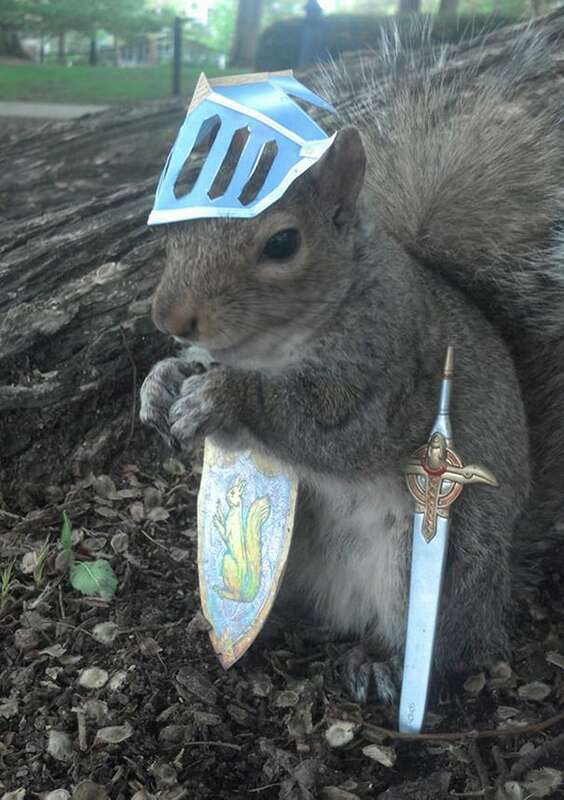 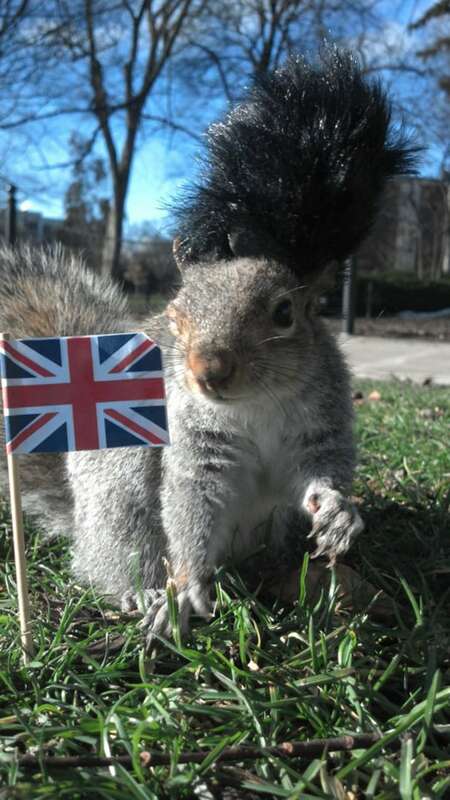 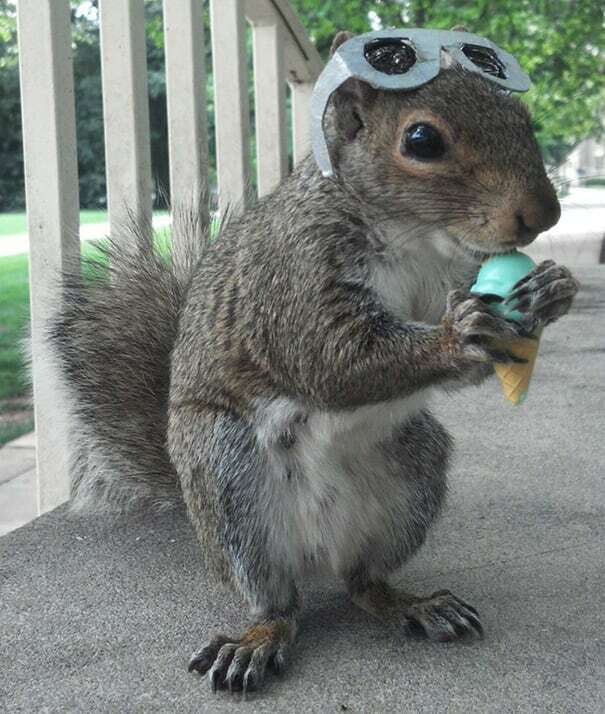 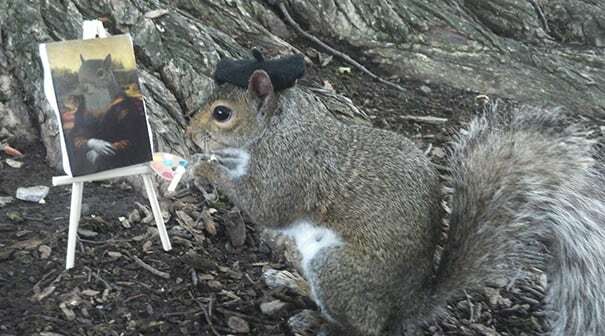 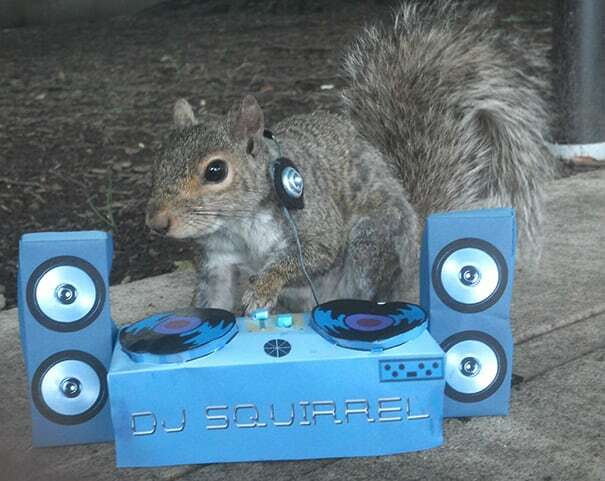 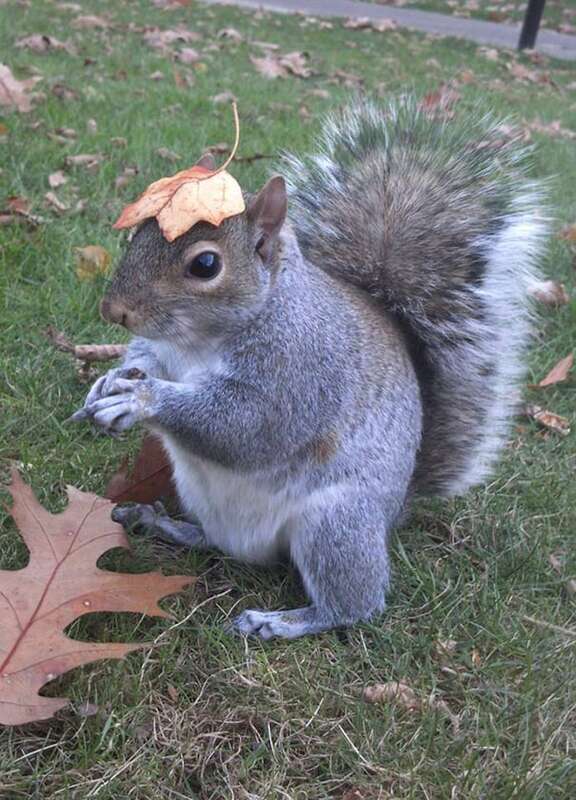 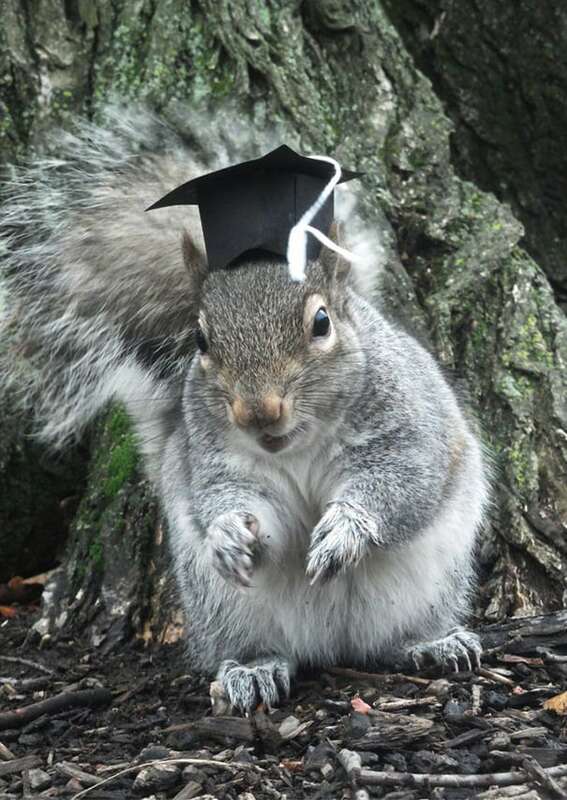 She did what any rational person would do in this situation: Krupa began to dress the squirrels in funny outfits. 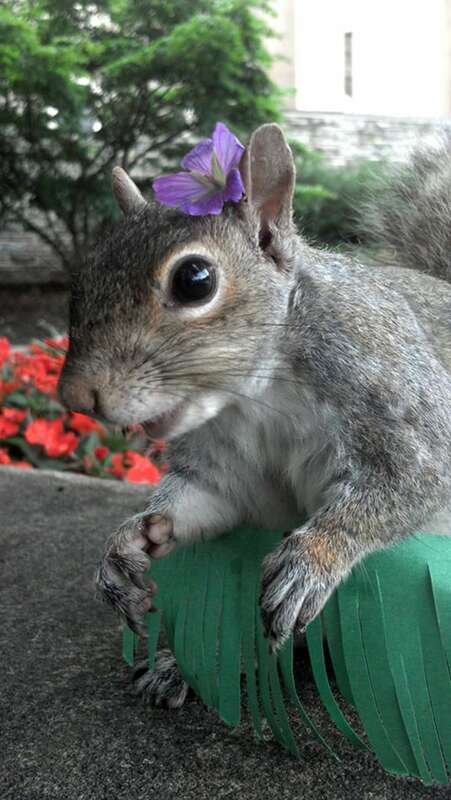 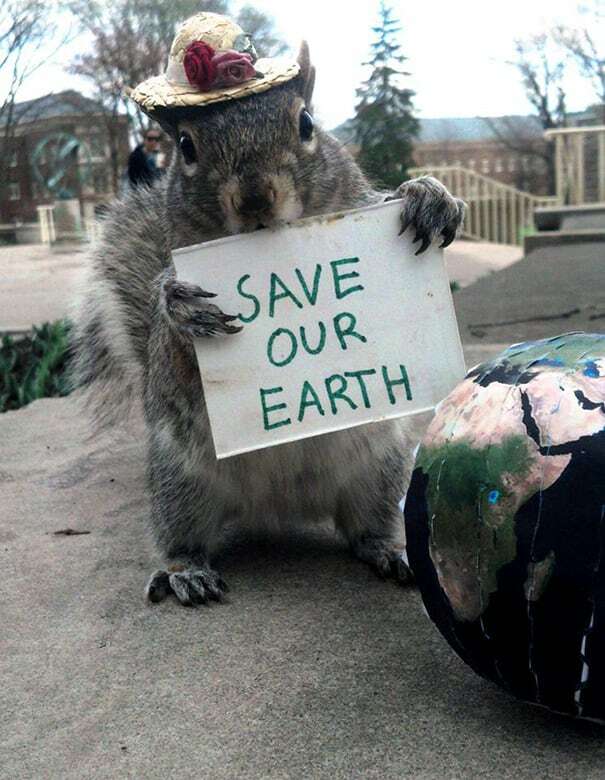 “Sneezy” the squirrel is four distinctive female Eastern gray squirrels. 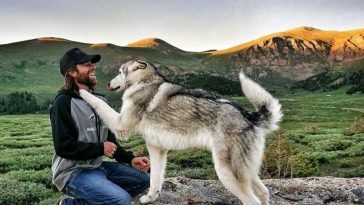 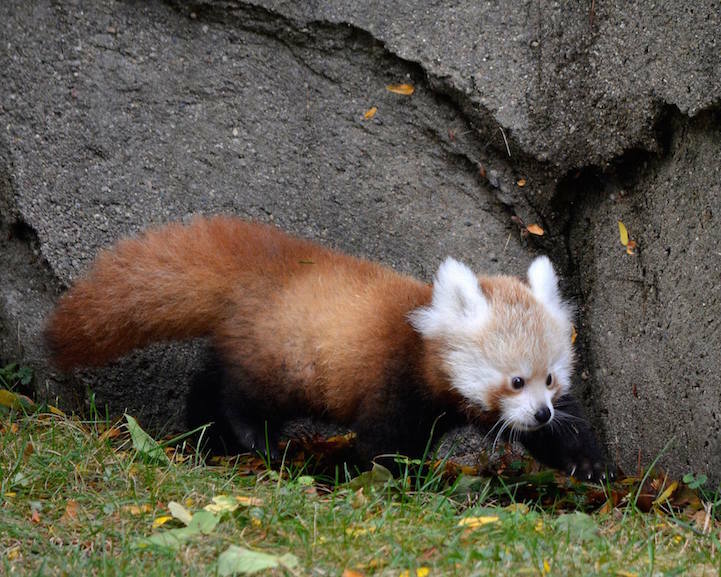 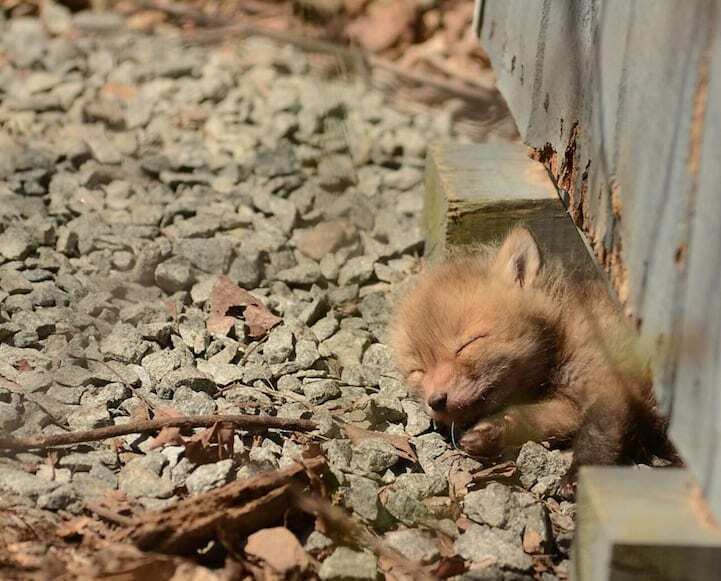 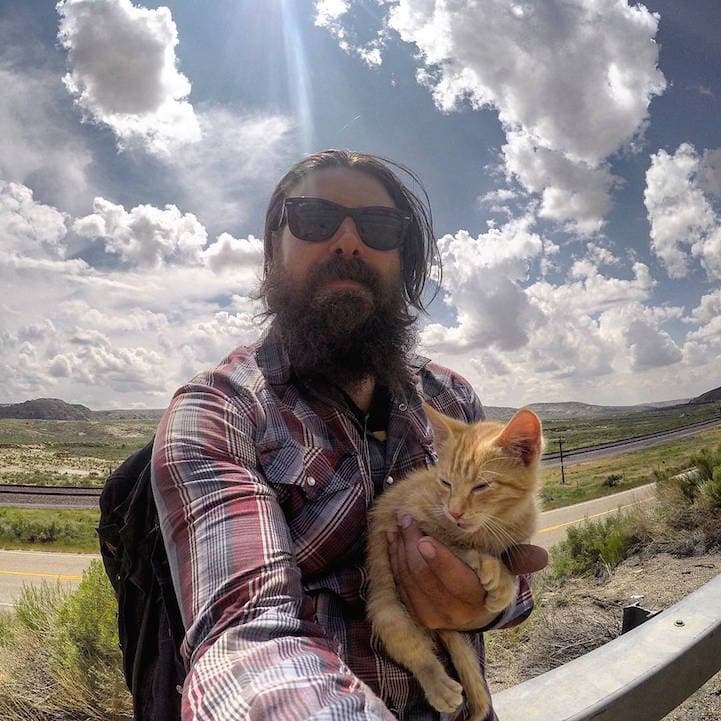 “Whenever I find one that’s willing to cooperate, and it lets me take photos, and then that one is Sneezy for the day,” says Krupa.